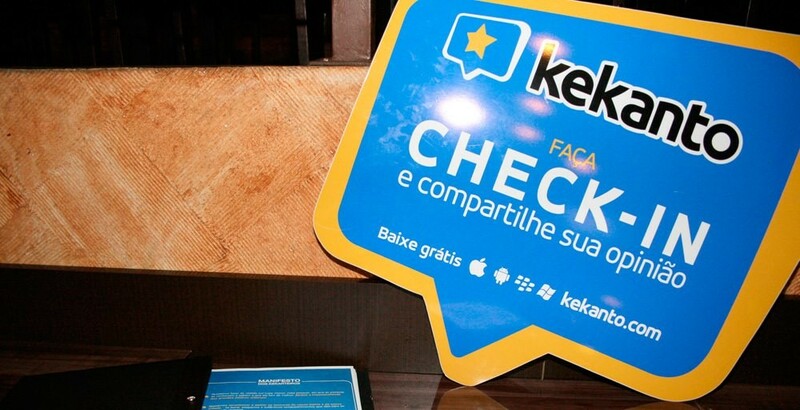 Brazilian social city guide Kekanto has raised investment from W7 Brazil Capital, the company announced today. According to a recent SEC filing, it has secured $5.5 million in new funding. As you may remember, Kekanto helps users find the best restaurants and businesses in town thanks to the online reviews posted by its community members. In addition to its website, it also offers Android and iOS apps, which received a major update a few months ago. Besides its home country, Brazil, it currently operates in Argentina, Chile, Mexico, Colombia, Uruguay, Paraguay and Portugal. When we interviewed Kekanto CEO Fernando Okumura one year ago about its newly launched operations in Argentina, the company had already received Series A funding from Accel Partners and Kaszek Ventures to support its international expansion. On the other hand, Kekanto is the first company to receive investment from W7 Brazil Capital, a new private equity fund dedicated to Brazilian Internet and e-commerce startups. Following the deal, it will actively participate in the startup’s management. “Our goal is to contribute to Kekanto’s consolidation as a reference portal for Brazilian Internet users,” said W7 Brazil Capital CEO, Henrique Iwamoto. According to Okumura, the new funding will help the company to keep on improving user experience on the platform. The startup currently boasts 10 million monthly accesses, a figure that grew over 100% year on year.